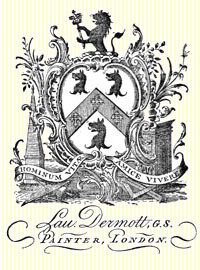 Second Grand Secretary and later Deputy Grand Master of the Antient Grand Lodge of England, Dermott published the Book of Constitutions of this Grand Lodge under the title of Ahiman Rezon, four editions being published in his lifetime: 1756, 1764, 1778 and 1787. 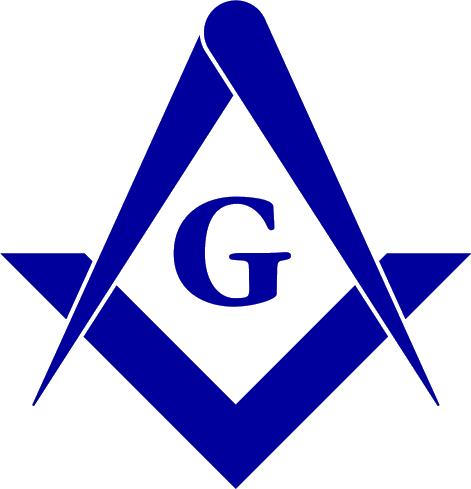 The exact date of the formation of this Grand Lodgestyled the Grand Lodge of England according to the Old Institutions is impossible to determine beyond the records of a meeting held on July 17, 1751 and the election of Robert Turner as Grand Master on December 5, 1753. While Gould dismissed Dermott as a "journeyman painter", he does credit him with great zeal for Freemasonry and some learning and education. Although it has been asserted that he invented the Royal Arch degree, this is proved unfounded by the fact that he received the degree in 1746, while there is documentation of its conferral in London before 1744 and it is mentioned in a report of a procession of Lodge No. 21, Youghal, Ireland on December 27, 1743. Source: Encyclopedia of Freemasonry, Albert Mackey. p. 275-76. Gould History p. 436. Mackeys dates in square brackets.